Load balancing and high availability go hand-in-hand. ClusterControl makes it easy to deploy and configure several different load balancing technologies for MySQL and MariaDB with a point-and-click graphical interface, allowing you to easily try them out and see which ones work best for your unique needs. 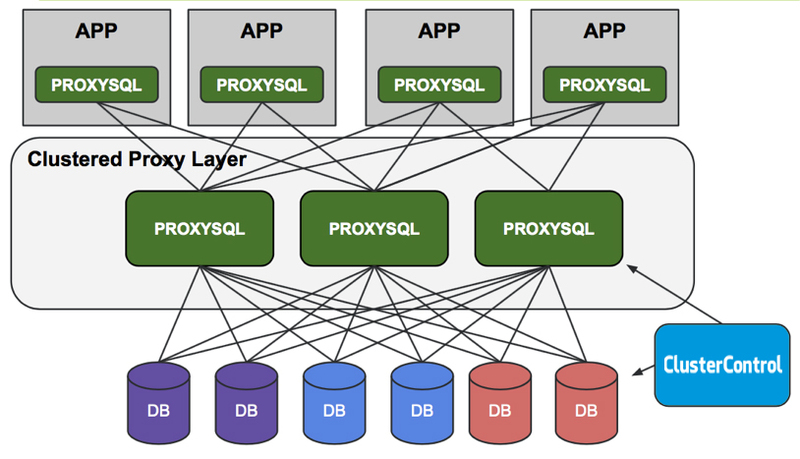 Included in ClusterControl Advanced and Enterprise, ProxySQL enables MySQL, MariaDB and Percona XtraDB database systems to easily manage intense, high-traffic database applications without losing availability. ClusterControl offers advanced, point-and-click configuration management features for the load balancing technologies we support. We know the issues regularly faced and make it easy to customize and configure the load balancer for your unique application needs. Configuration Management - Easily configure and manage your ProxySQL deployments with a simple UI. With ClusterControl you can create servers, re-orientate your setup, create users, set rules, manage query routing, and enable variable configurations. Make sure to check out the update tutorial today!